We are a competent IT Solution company that consists of knowledgeable, well-trained, International IT professionals who have wide-ranging experience for multipe IT solutions. 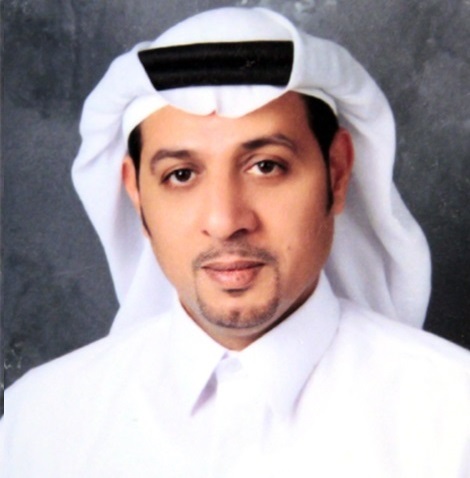 Dr. Abdulla Al Shaibani has been involved with over 10 years experience running IT businesses Solutions. 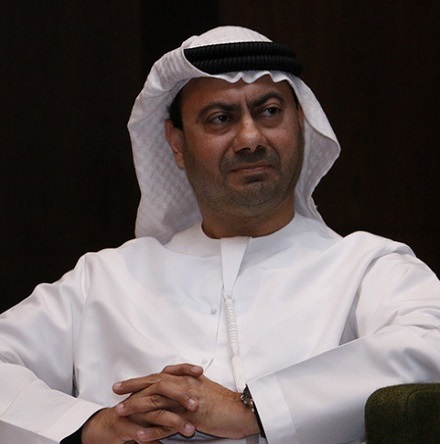 His key objectives in managing and improving the company’s operational objectives to improved productivity. 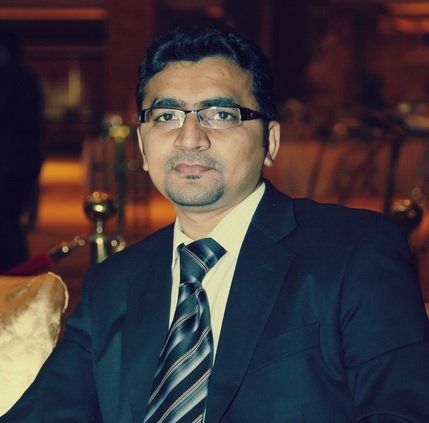 Maher Ahmed providing consultancy to develop & grow the existing YesSolutions CRM Solutions. 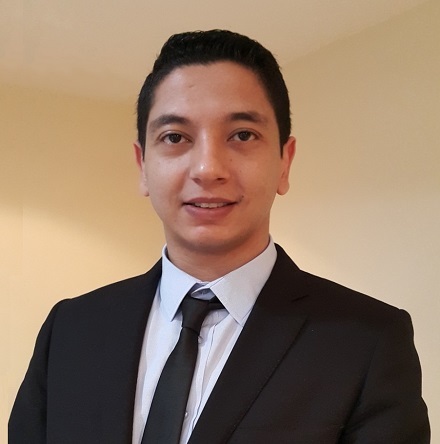 Mir Hassan is responsible for the technology strategy and product delivery for Translation Workspace. We Provide solutions to large multi-national corporation, government , small to medium sized business, or anything in between, we have the perfect package for you..
Office No 303, Saeed Tower.